The original classic! 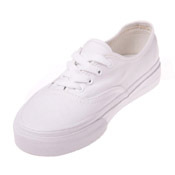 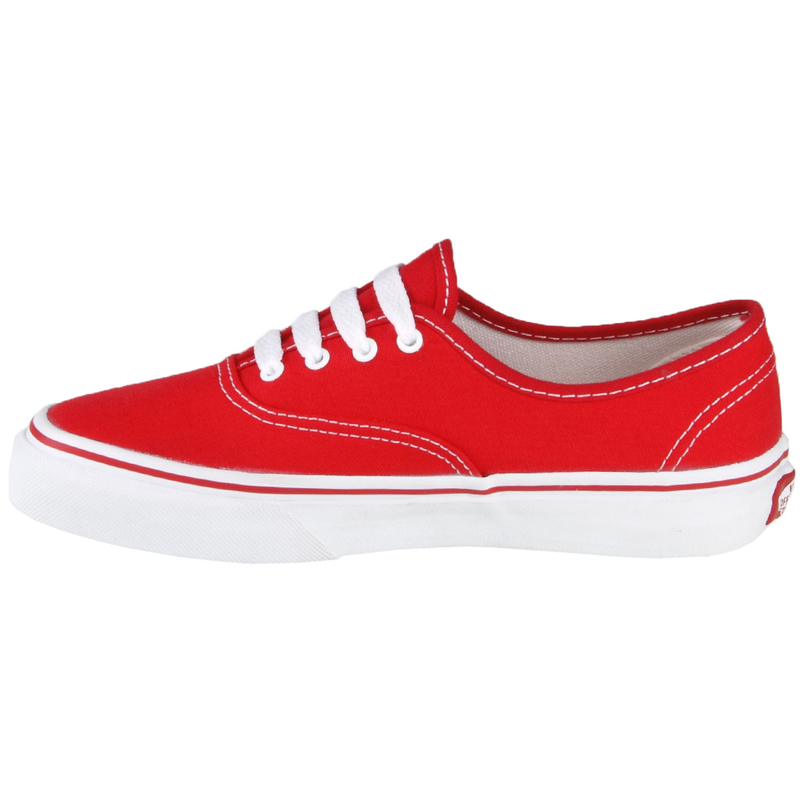 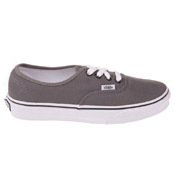 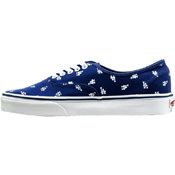 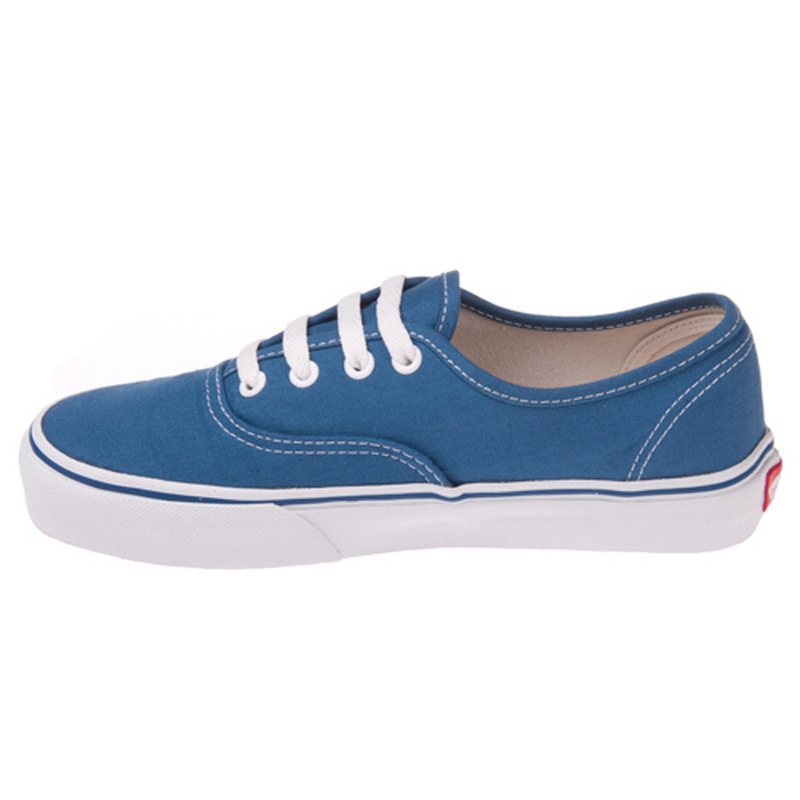 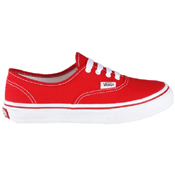 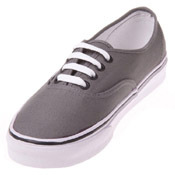 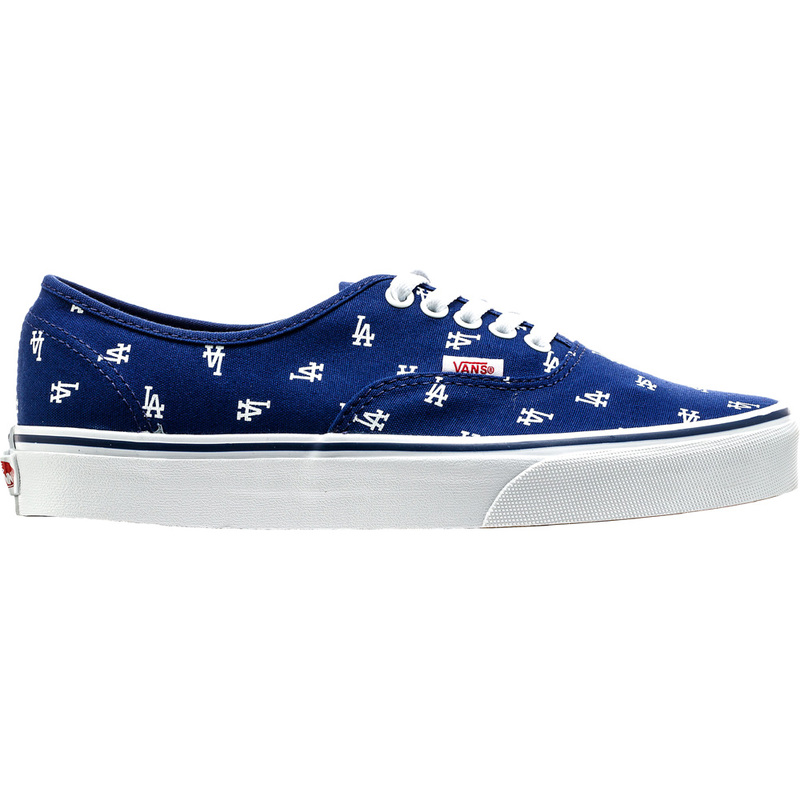 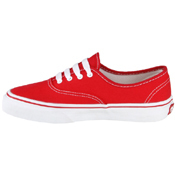 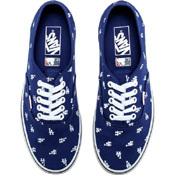 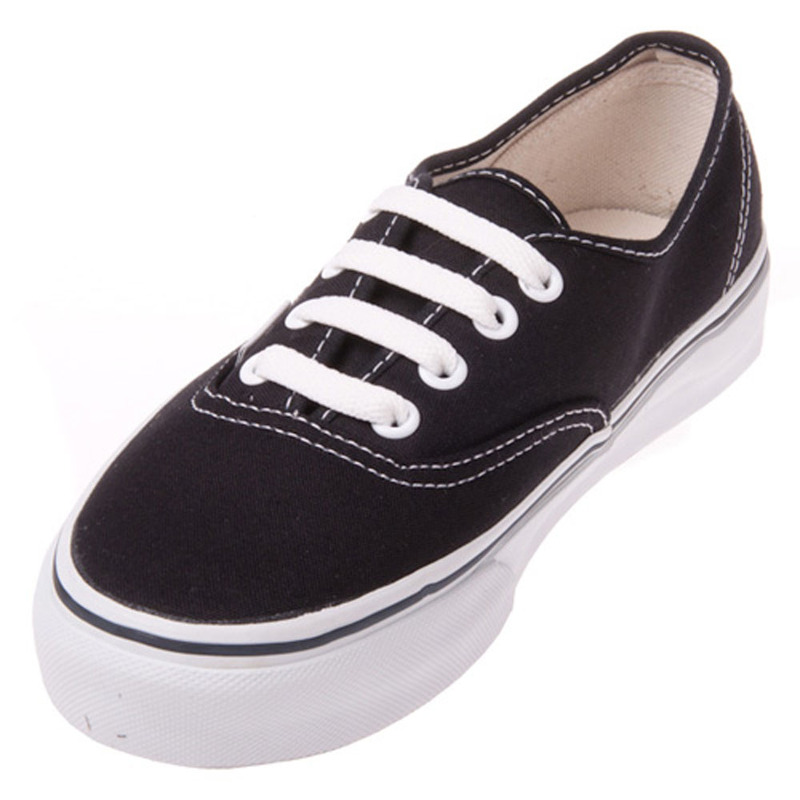 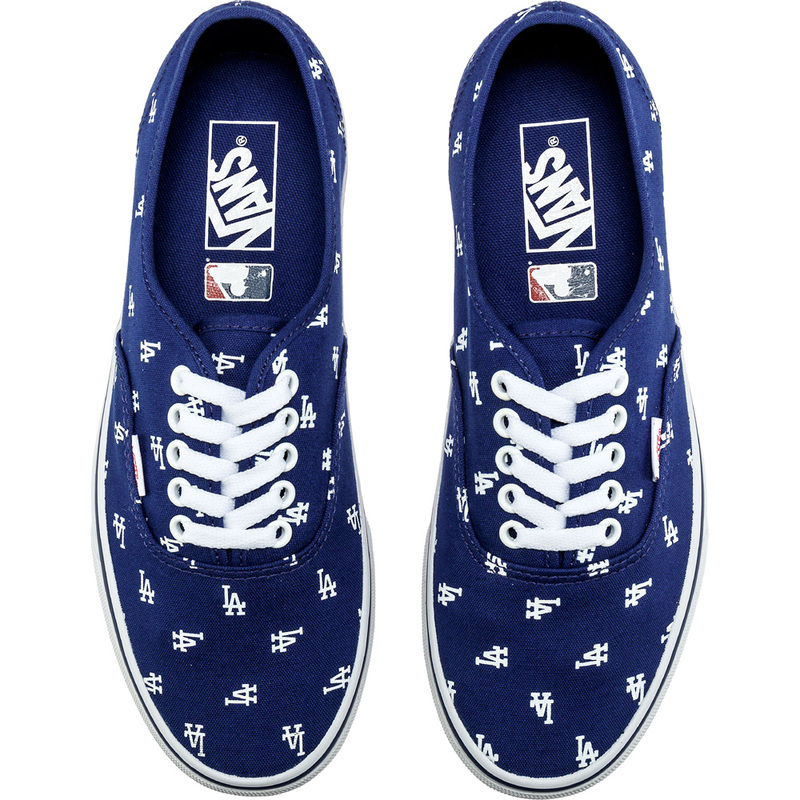 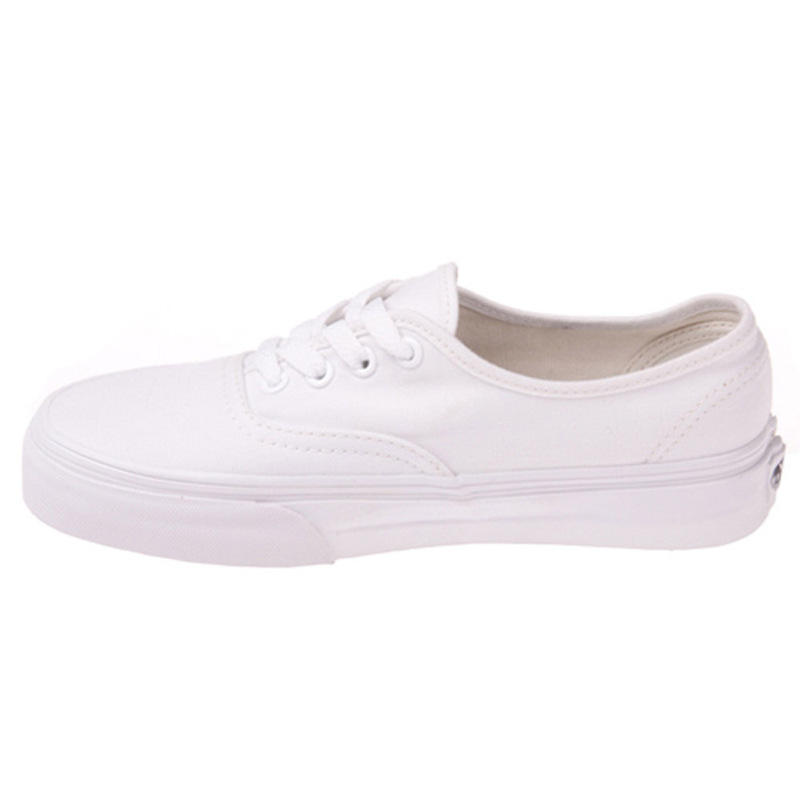 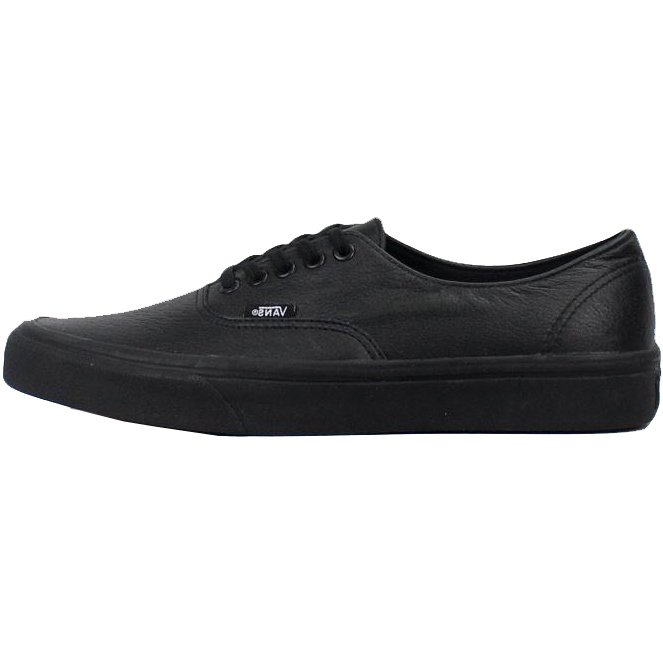 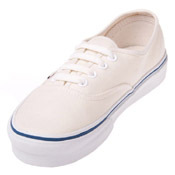 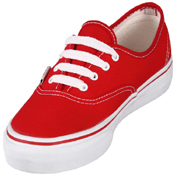 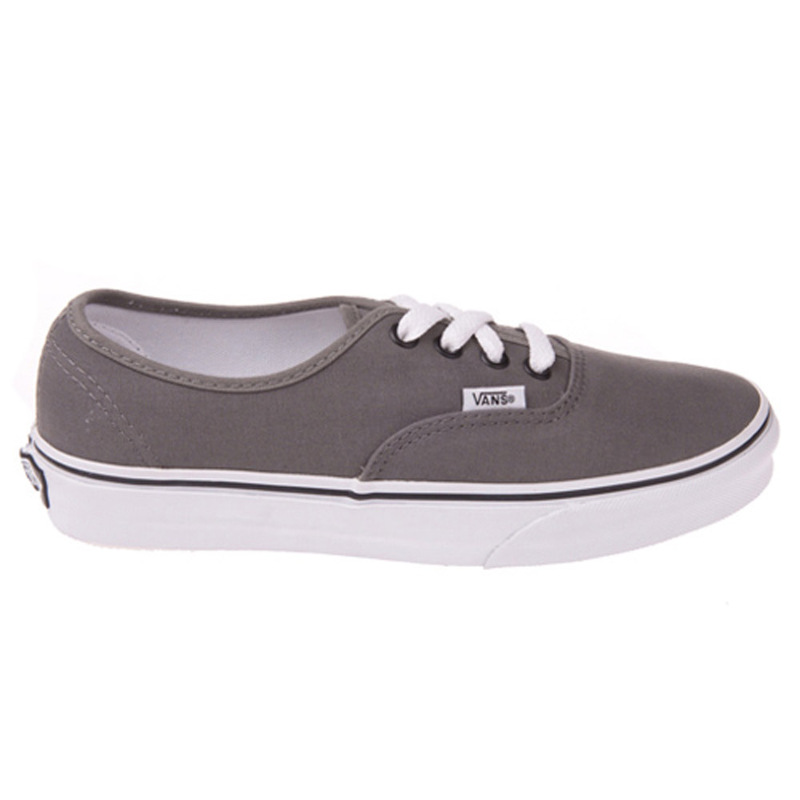 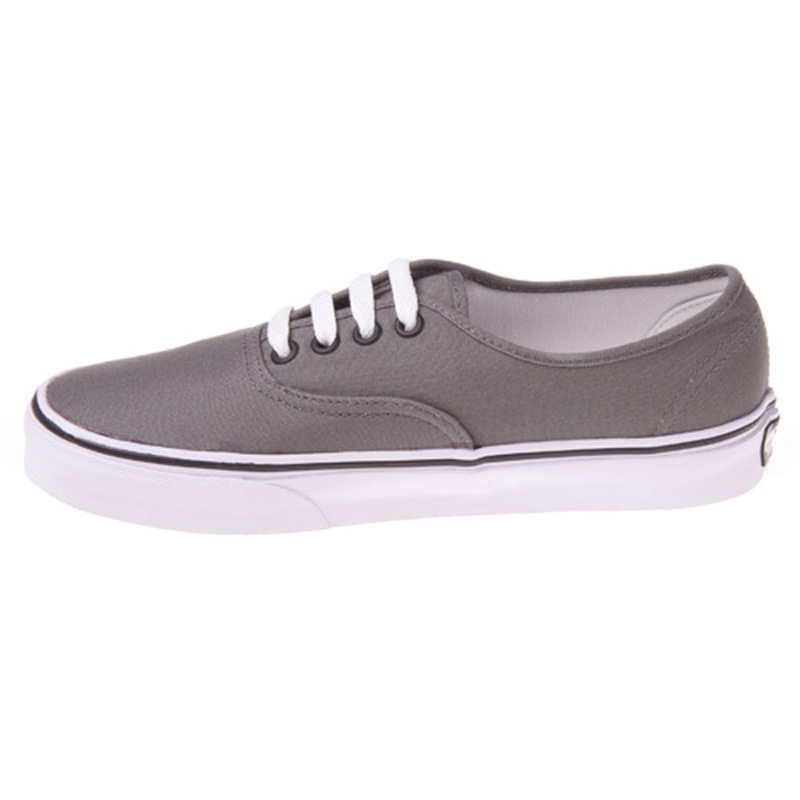 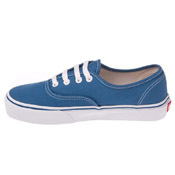 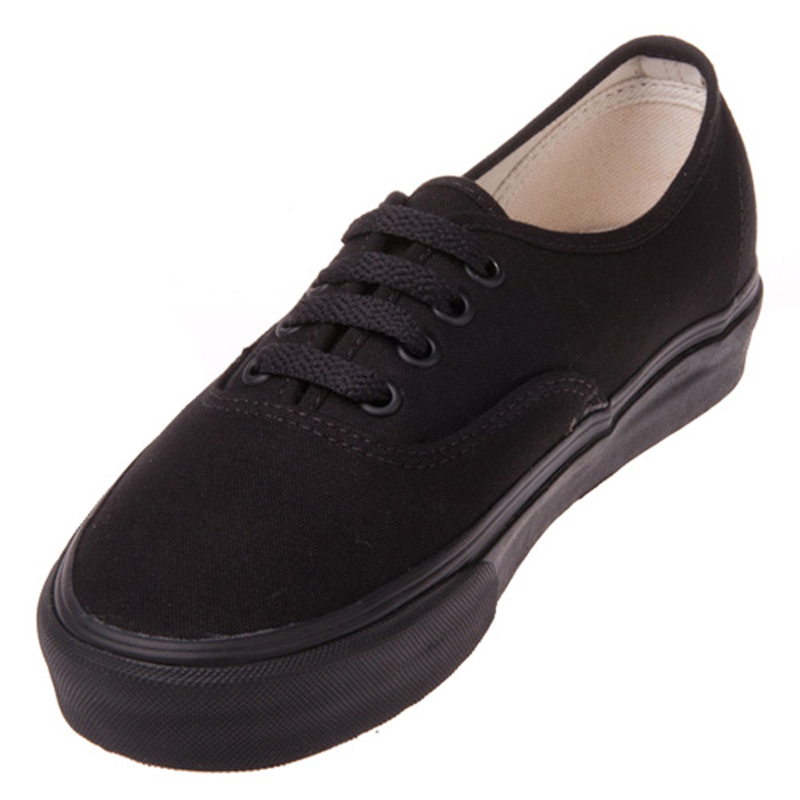 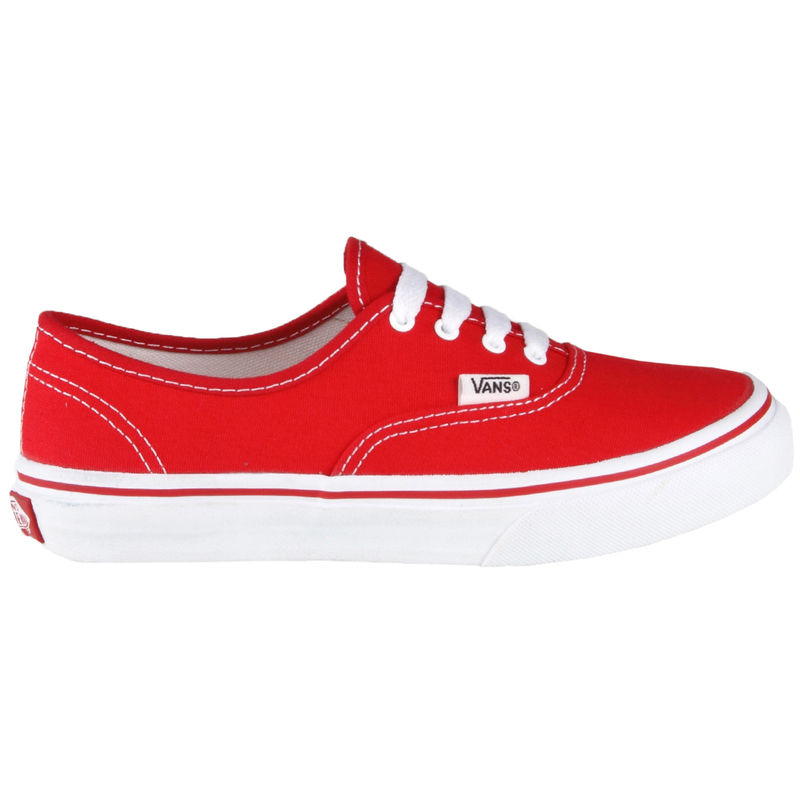 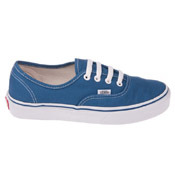 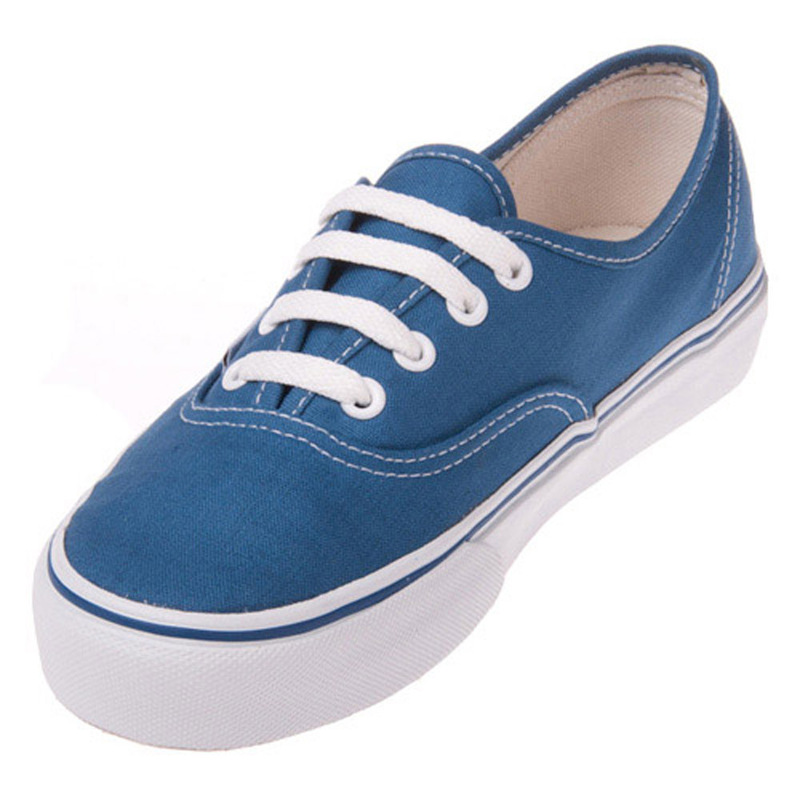 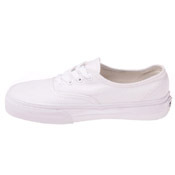 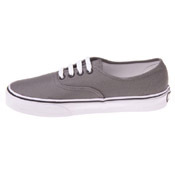 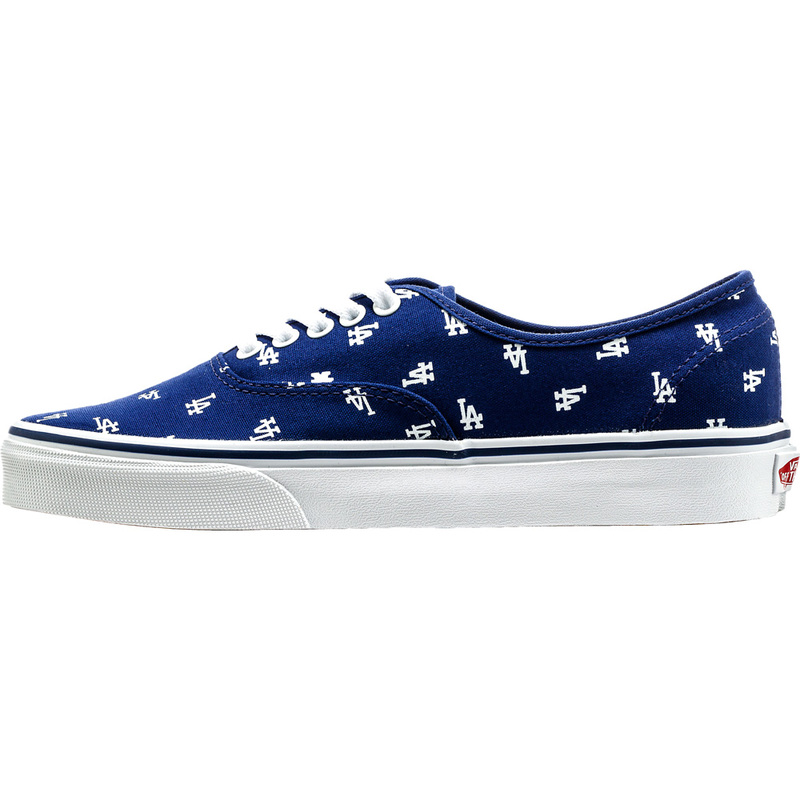 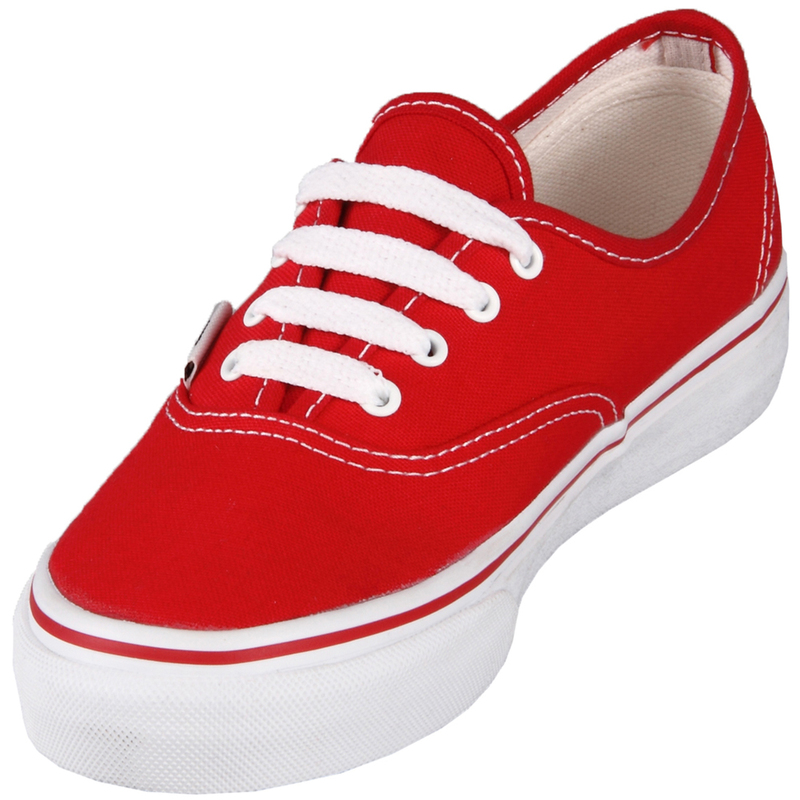 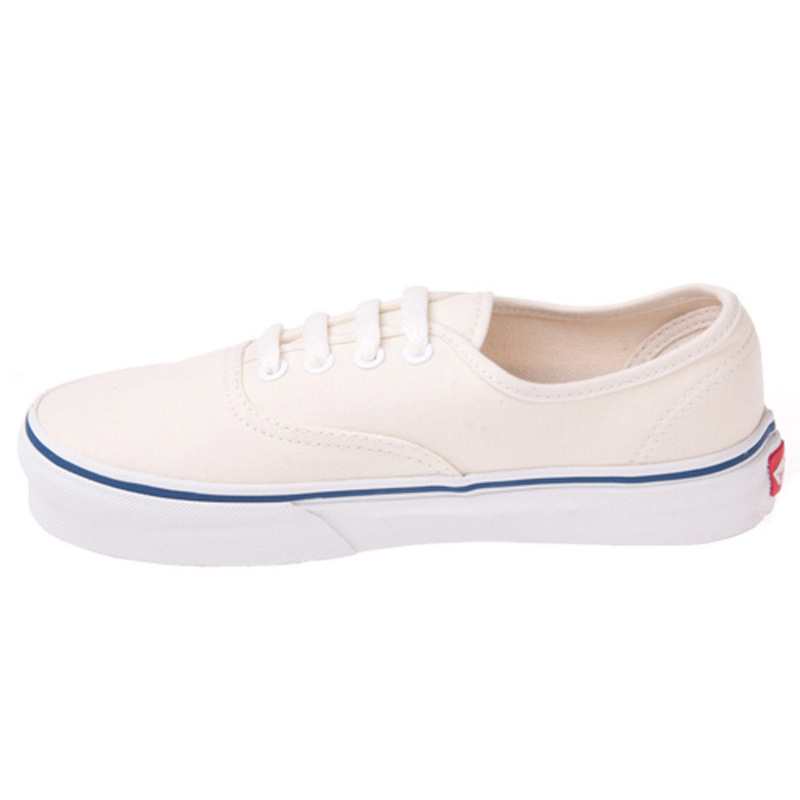 This shoe started it all for Vans and has remained a favorite since '66. 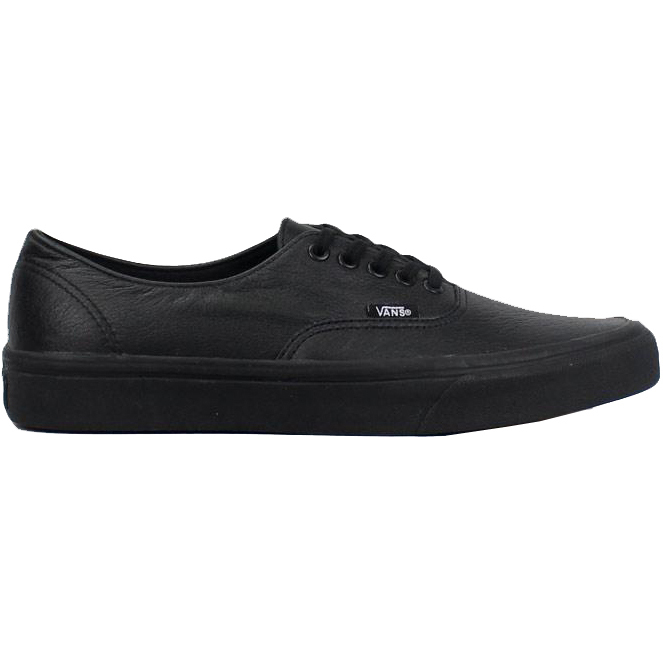 Never duplicated and never out of style. 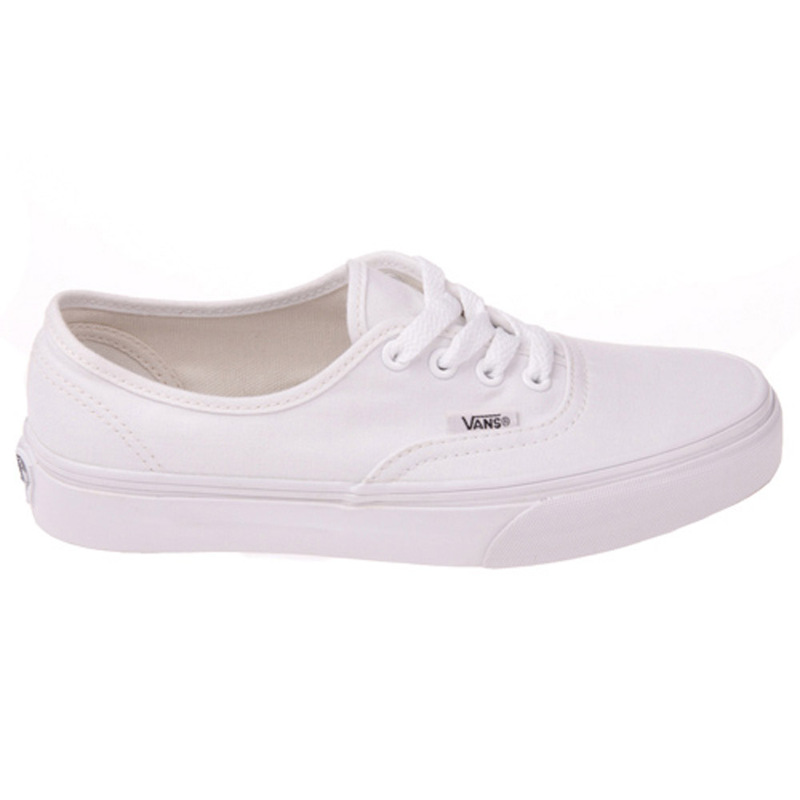 Perfect for any and all outfits!